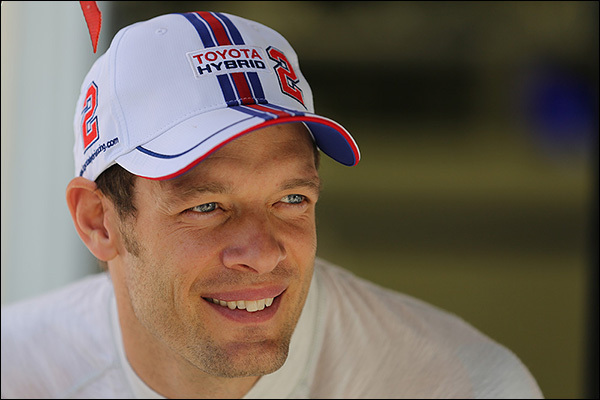 Alex Wurz Joins All Star Ganassi DP Line-up For Daytona! 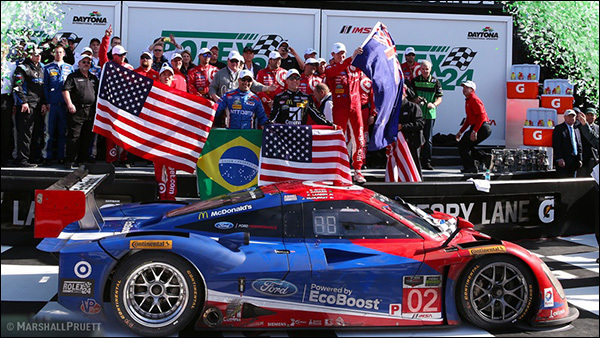 Chip Ganassi Racing with Felix Sabates will return to defend its overall win at January’s Rolex 24 at Daytona. 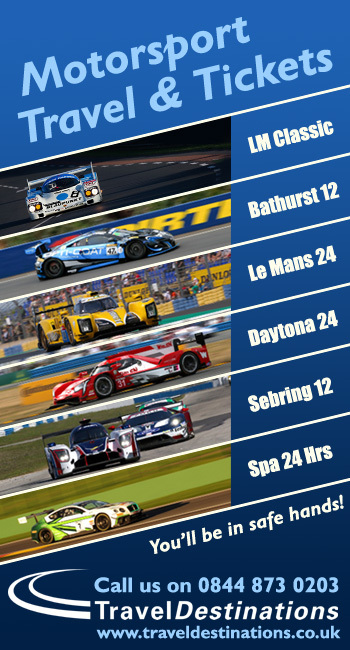 The two-car Ford EcoBoost Daytona Prototype team will feature the 2015 winning foursome in the #02 car, and thers an amazing line-up on the sister #01 Riley Ford. Heading the #02, defending Verizon IndyCar Series Champion Scott Dixon will once again team with Tony Kanaan, Kyle Larson, and Jamie McMurray. 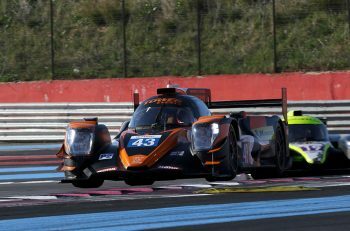 The all-new #01 lineup features double Le Mans winner and Former Formula 1 driver Alex Wurz, reigning WEC LMP1 champion Brendon Hartley, veteran sports car champion Andy Priaulx, and rising Canadian driver Lance Stroll, who recently completed a season in the FIA European Formula 3 Championship. 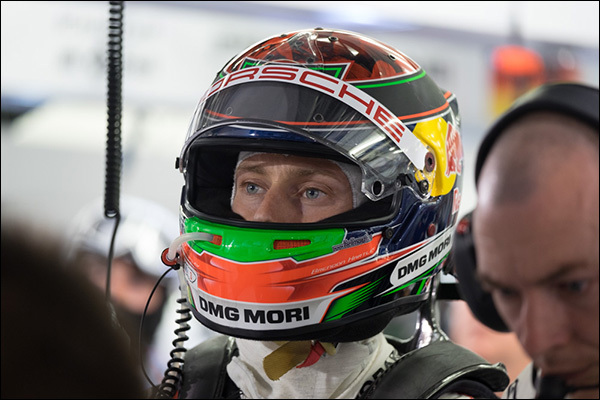 It’s a surprise return to the track for Wurz who retired from his Toyota LMP1 seats at the end of the 2015 FIA WEC season, the Austrian makes his Rolex 24 Hours debut we believe! It’s the second appearance at the Rolex 24 Hours for Hartley who ran a part season in Grand-Am in 203 in the Starwors Riley BMW posting a race win at Road America that year. 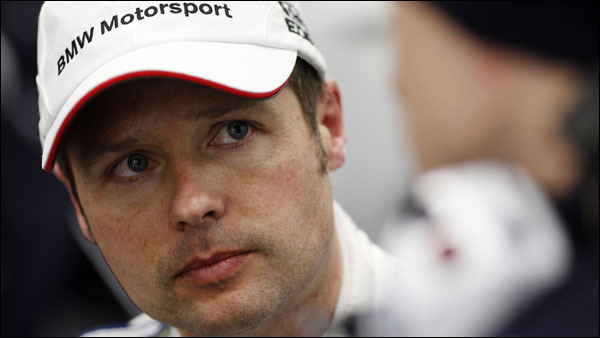 For Priaulx it will be his third consecutive Rolex 24 Hours at Daytona, always in a different class of car! In 2014 he was part of the BMW Team RLL outfit in a BMW Z4 GTE, this year he drove again for Turner Motorsport, this time in their GTD class BMW Z4 GT3. It should have been four, 2013 saw him entered for Turner Motorsport in a GT class BMW M3 but a practice accident eliminated the car. The Ganassi DPs will also complement the team’s new two-car program it will debut with Ford’s GT model in the GT Le Mans category. 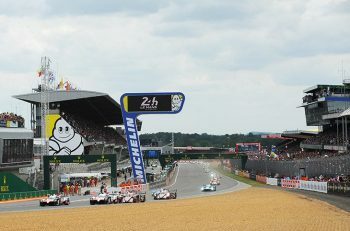 Adding to the FIA WEC, WTCC and Le Mans 24 Hours titles for the #02 crew the #01 quartet add two Indianapolis 500 wins (Dixon in 2008, Kanaan in 2013), five IndyCar championships (Dixon 2003, Kanaan 2004, Dixon 2008, 2013, 2015), a Brickyard 400 win (McMurray in 2010) and a Daytona 500 win (McMurray again in 2010).